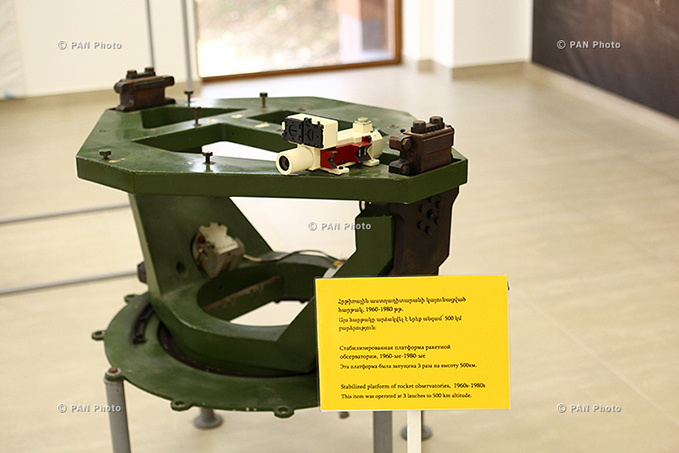 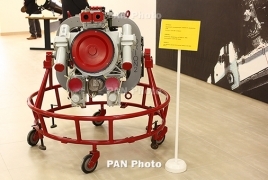 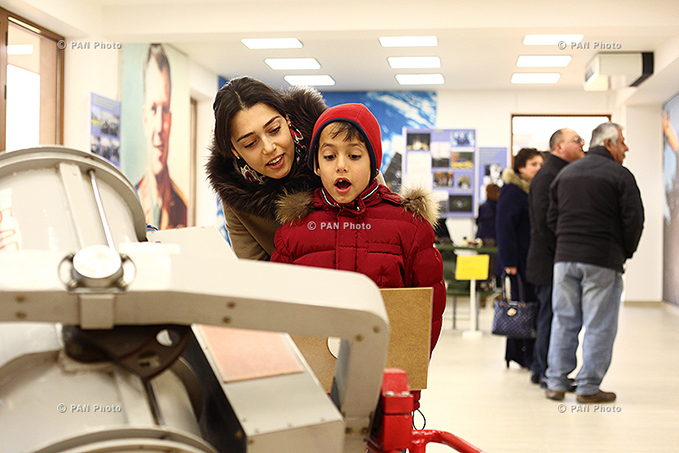 PanARMENIAN.Net - A Space Museum opened Saturday, November 28, at a newly-established technopark in Nor Nork district of Yerevan. 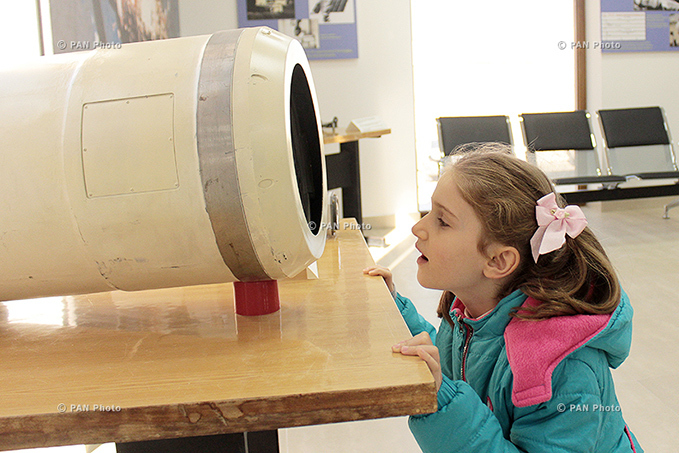 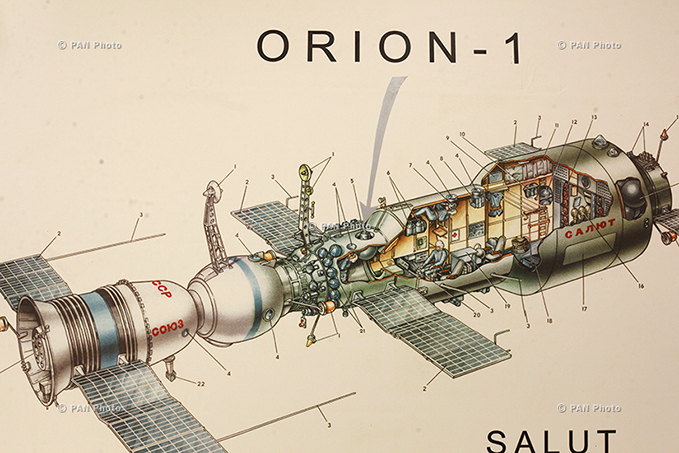 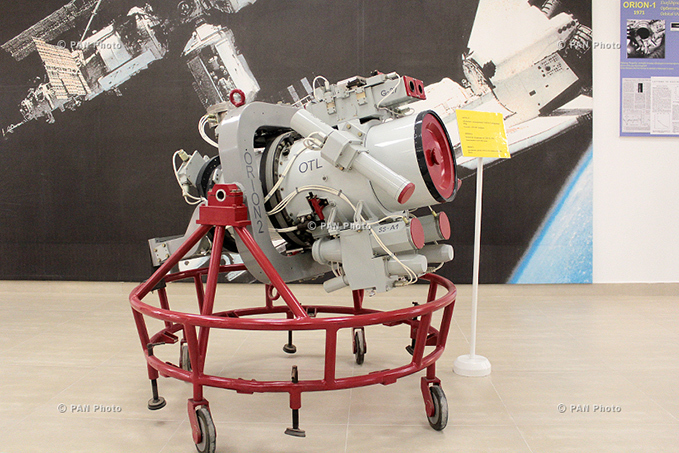 The museum features exclusive samples of early space research, created by Armenian specialists, including a genuine landing capsule and other devices that have travelled to space, a replica of Orion-2 space observatory that has been showcased at EXPO 2000 in Hannover. 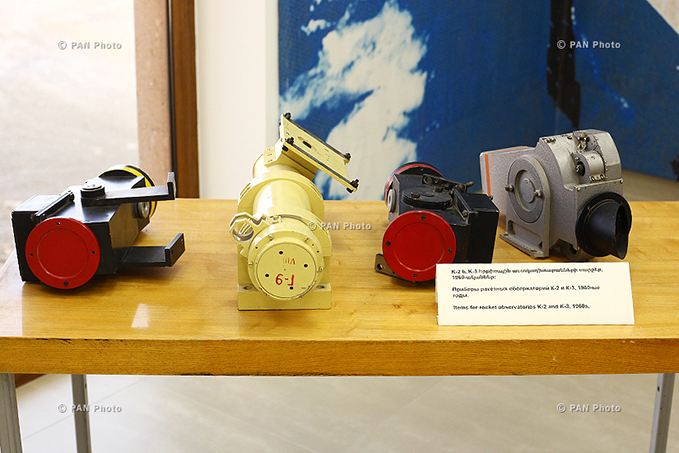 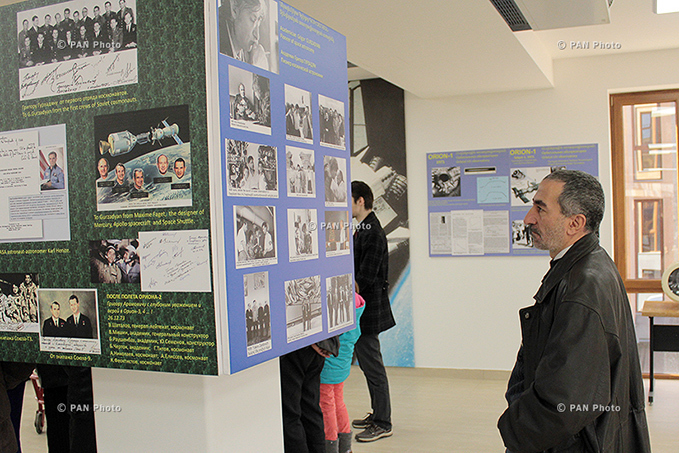 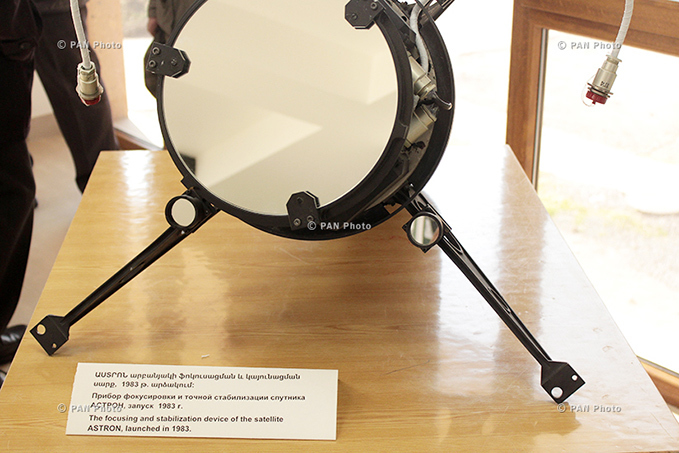 Also displayed at the museum are early space research and space flight-related documents, handwritten papers belonging to Soviet cosmonauts who have passed pre-flight training in Armenia, designers of Vostok, Soyuz spacecraft, as well as to NASA astronauts and designers of American spacecraft. 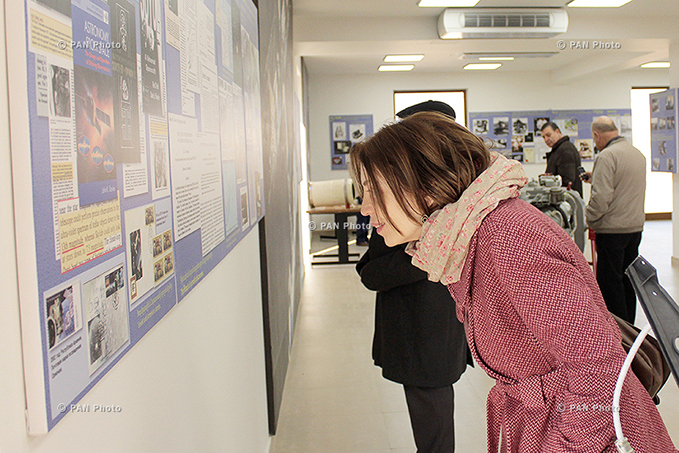 A valuable document exhibited at the museum is a handwritten draft article co-authored by academician Grigor Gurzadyan and Nobel laureate Hans Bethe, a German-American physicist who has played a key role in the creation of first nuclear bombs.